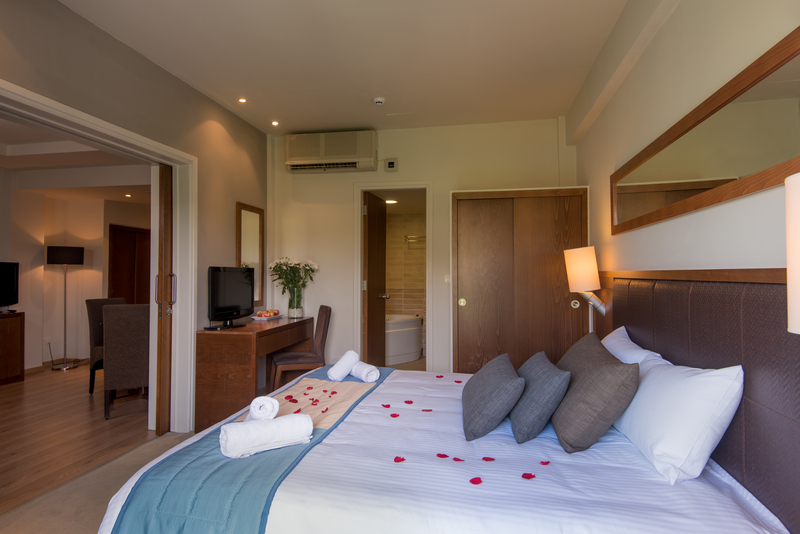 The Honeymoon Suite is designed thoughtfully for couples. 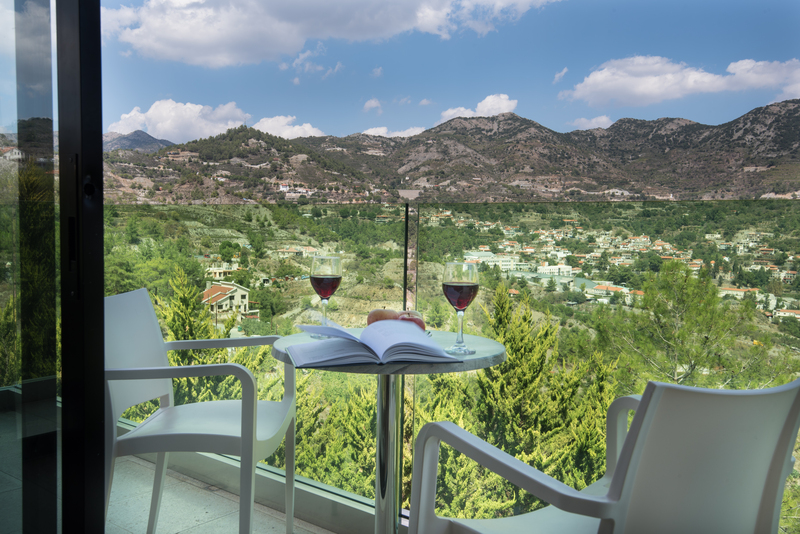 With magnificent view of the beautiful area of Agros. 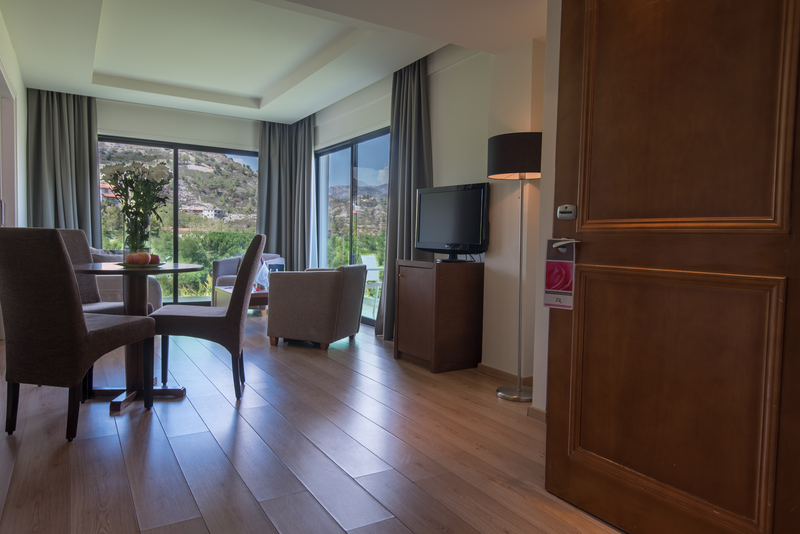 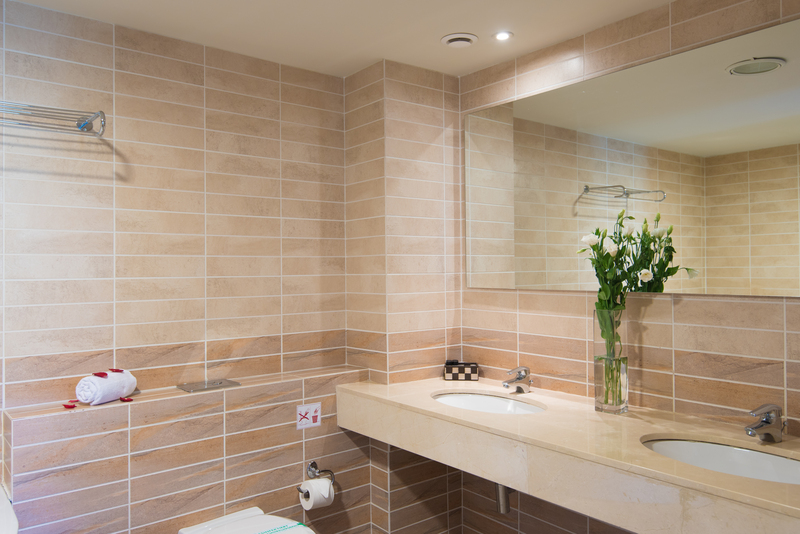 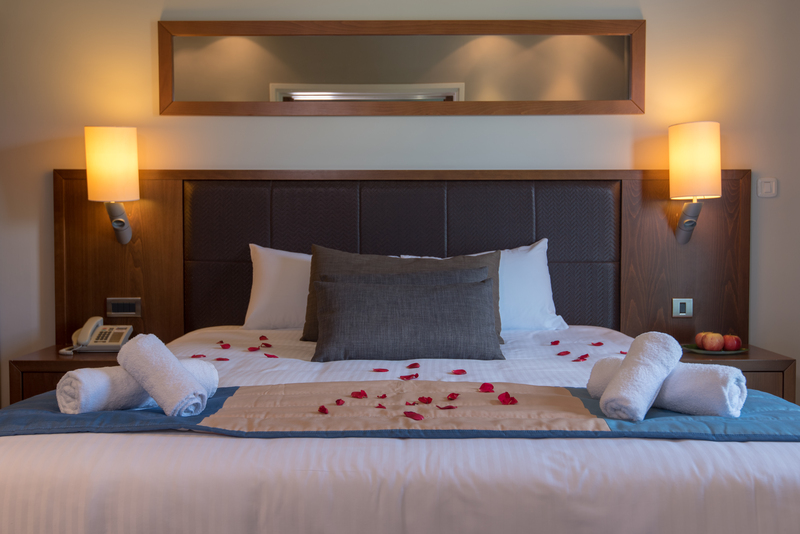 Featuring a king size double bed, bathroom with rain shower and Jacuzzi as well as exclusive bathrobes and slippers.